Four video viewings are allowed with this purchase. In this dynamic class, Psychic Debbie Griggs will give you some powerful question to ask yourself to help allow your third eye to open. Extraordinary safe exercises that help you to open your door to the other side. Awe-inspiring affirmation to allow the third eye to open. 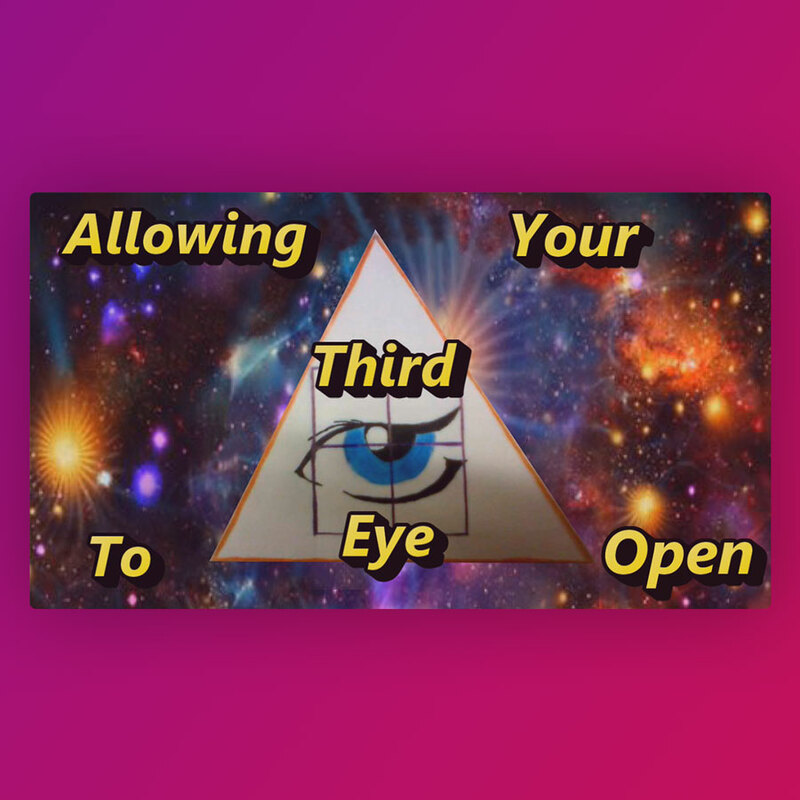 Acknowledging and connecting with your third eye. You will know what your third eye looks like, feels like, and its spiritual name. Last but not least, Psychic Debbie will help you open your third eye with unforgettable healing. Copyright © 2019. PsychicDebbie.com. All rights reserved.